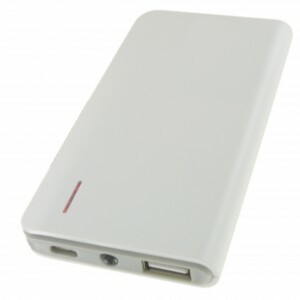 CHARGEUR DE POCHE POCKET USB 2600MAH. 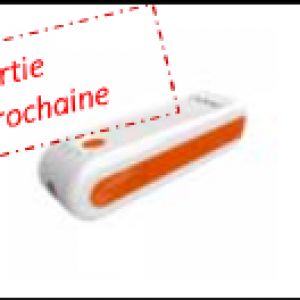 CHARGEUR DE POCHE USB 2600MAH. 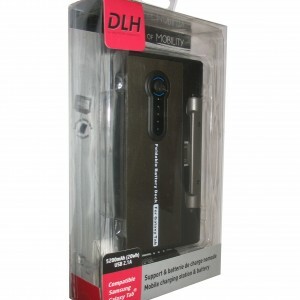 CHARGEUR DE POCHE USB 2600 mAh. 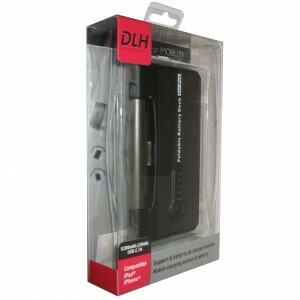 CHARGEUR DE POCHE USB 6000 mAh NOIR. TRIPLEZ L’AUTONOMIE DE VOTRE SMARTPHONE ! 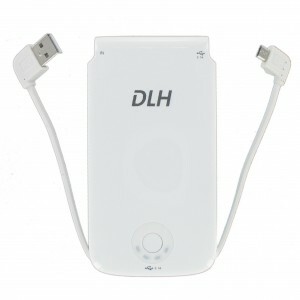 CHARGEUR DE POCHE USB 6000 mAh BLANC. TRIPLEZ L’AUTONOMIE DE VOTRE SMARTPHONE ! 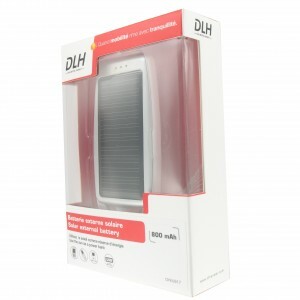 BATTERIE EXTERNE SOLAIRE UNIVERSELLE USB 2.1WH. 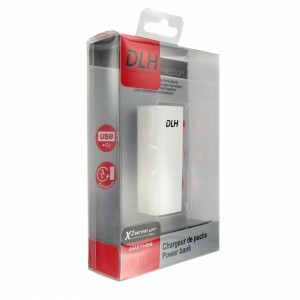 CHARGEUR DE POCHE USB 5200 mAh. 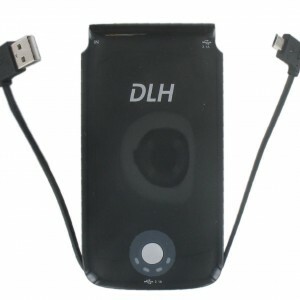 CHARGEUR DE POCHE USB 11 000 mAh. 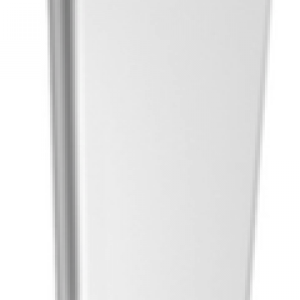 CHARGEUR DE POCHE EXTRA PLAT & DESIGN USB 3300MAH. 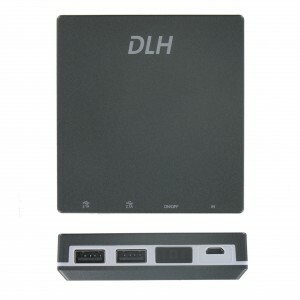 CHARGEUR DE POCHE EXTRA PLAT & DESIGN USB 5500MAH. STATION ET BATTERIE DE CHARGE NOMADE POUR SAMSUNG GALAXY TAB. STATION ET BATTERIE DE CHARGE NOMADE POUR IPAD.